Who cares this much about food and why? Click here to find out. Get to know Michelle and her family. 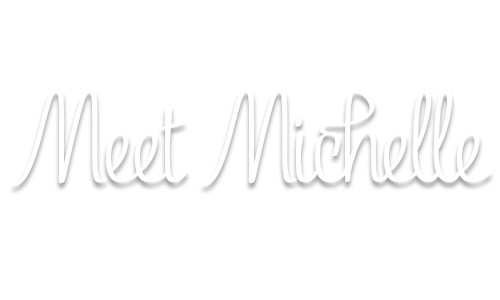 Join Michelle in ten jam-packed episodes as she shows you several quick and easy tips lessening your time in the kitchen. You can get them all right here and begin taking your pantry from where it is to better today! Pick up your copy today! 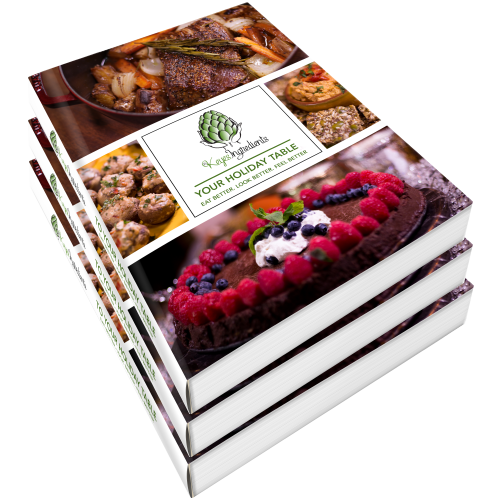 It’s packed with 40+ amazing mouth-watering recipes that are sure to make you the star in the kitchen this year! Also makes a great gift! I often use the car analogy when teaching on nutrition. Everyone understands that cars need fuel. Not just any fuel, but the right fuel for the engine to run well. When cars are not pumped with the right fuel, they don’t run as well, begin to malfunction and eventually breakdown. Our bodies do the exact same thing when they are not fueled properly. The bottom line here is that we cannot trade in our bodies for a newer model! Last time I checked, there is no APP for that. Our bodies do not malfunction and cease function on a single piece of cheese pizza. It is a gradual degression. We go from feeling perfectly fine to not so good, and then the symptoms start to surface. The best part is that our bodies are resilient. You do not have to wait another month or year! You can change your FUEL in your next meal. Fueling yourself with the proper balance of macronutrients your body requires, will make you stronger, more mentally alert and help you reach your highest potential. So, what kind of oil are you putting in your BODY (the most important vehicle that you own)? Are you finding yourself in-between aisles at the grocery store staring into oblivion at the countless options? Here, at The Keyes Ingredients, we use a lot of coconut and olive oil. We do not use refined nor hydrogenated oils as they cause inflammation in the body on a cellular level. Olive Oil: Anti-inflammatory, loaded with antioxidants, regulates blood sugar levels and is considered a monounsaturated (MUFA) fat. Our bodies need this type of fat. 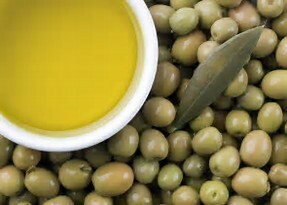 Olive oil is also used primarily in the Mediterranean diet in which the epic studies are based upon. Be sure to purchase pure quality olive oil. It is best consumed raw or on low heat. Coconut Oil: Anti-inflammatory, Antibacterial, Anti-viral, Anti-Fungal. 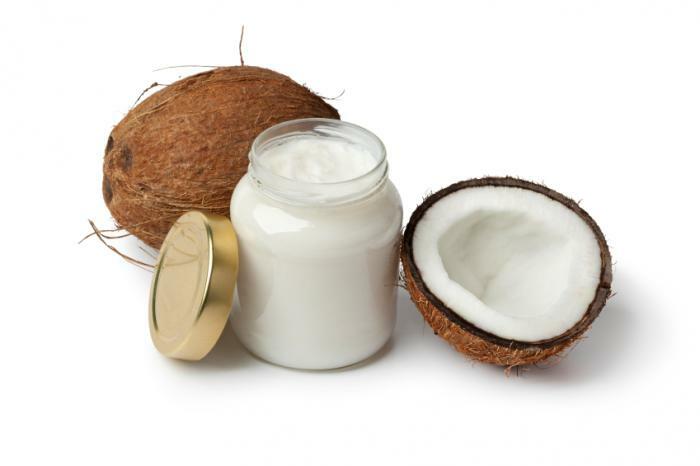 Coconut oil boosts brain function and energy. It is also a medium chain fatty acid which is unique and essential to our body. Not all saturated fats are bad for you! Good-quality healthy fat stimulates brain function, balances your hormones, and increases energy. So, crank up the heat (cook on med-high temperature) and make some homemade fries with this healthy oil. When you see this oil in the store, picture it with a red circle and line through it! Canola Oil is extremely inflammatory to the body. It has been known to increase blood pressure (as it is a genetically modified GMO) and can also cause extensive digestive problems that eventually lead to liver and kidney disorders. It is partially-hydrogenated which means that when exposed to high heat, it increases trans fats. It is NOT the heart-healthy, nor healthy oil that it is marketed to be. As summer quickly approaches, there is nothing better than a fresh salad! 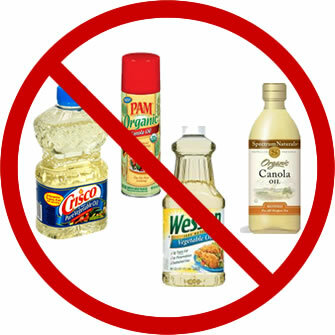 Store bought salad dressings are loaded with unhealthy oils and too much salt. (“Feeling a little Salty”) Making your own salad dressing is a piece of cake! It only takes a few minutes, is cost effective, and better for everybody! 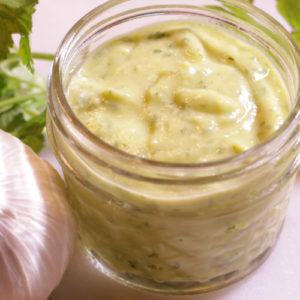 Enjoy one of our favorites this week, Creamy Cilantro Dressing! Combine all ingredients into blender and blend well. Order your book now! You get over 45 recipes! 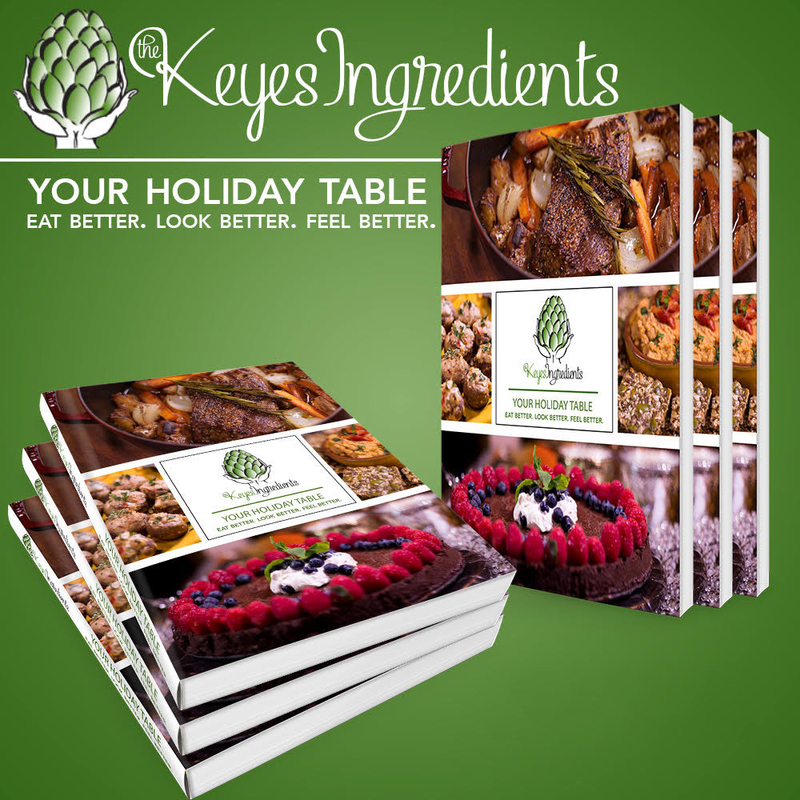 Many are BRAND NEW to The Keyes Ingredients. Beautiful pictures give you a glimpse of what your holiday table will look like. You don’t have to feel guilty about your holiday meal. It can be delicious and nutritious. Never miss an update. 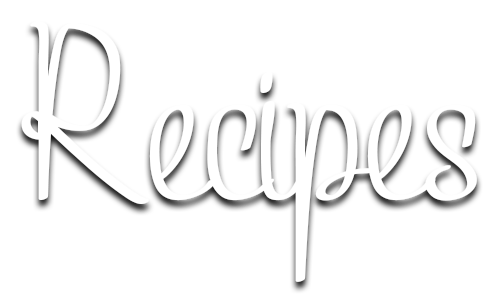 Whenever we post a new recipe, story or cooking show you'll be the first to know! Thank you for subscribing! You\'ll be among the first to know when something fresh and new happens on The Keyes Ingredients.